GASTON COUNTY, N.C. - Maddox Ritch, the 6-year-old boy who was found dead in a Gaston County creek in September, died from a probable drowning, according to autopsy results. Ethanol and isopropanol were both found in his system, but this is believed to be the result of body decomposition. Weeks after the boy was found dead, investigators told the public they were still committed to finding out what happened to him. The case has tugged at the heartstrings of the Gastonia community and the nation. Maddox was at Rankin Lake Park with his father and another person on Sept. 22 when the boy ran off, according to his father, Ian Ritch. Ritch said his son often ran ahead of him and then would slow down and wait for him to catch up. But on that Saturday, the boy, who had autism and was nonverbal, ran too far ahead and Ian Ritch lost sight of him. The boy’s disappearance prompted a massive search involving crews from multiple agencies, and after a 6-day search of Rankin Lake Park and surrounding areas, his body was found in Long Creek. 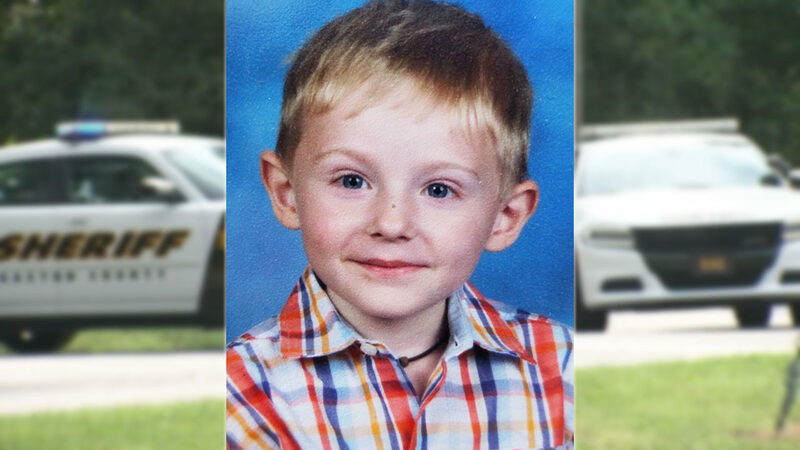 The Gastonia Police Department and the FBI have spent countless hours investigating the disappearance and death of 6-year-old Maddox Ritch. The Office of the Chief Medical Examiner (OCME) recently completed and published the results of the autopsy on Maddox's body. The report, completed by the Mecklenburg County Medical Examiner's Office states, “In conjunction with investigative information at this time, which gives no indication of other than an accidental drowning, it seems reasonable to conclude that the likely cause of death is drowning.” The Gastonia Police Department is grateful to the Mecklenburg County Medical Examiner's Office for its thorough and detailed work.